Email appending today is considered an extremely helpful, fastest and most accurate tools to adding or updating a missing email address into your existing customer lists.According to some experts, it is said that when you use email appending you can see an average increase of 30% in your ROI. Although a controversial practice in the world of email marketing, email appending process helps you to collect information and synchronizes it along a vendor’s database to acquire accurate and updated email addresses. As a marketer you are sure to benefit from it as you will get fresh data that will help in a better and efficient communication with your targeted audience. We believe that you can say an email address is valuable if they offer a feasible channel of communication. Today most of the digital marketing specialists depend on an effective email appending as it enhances email marketing. When you get your updated database it will help you to know which customer has moved out from your existing customers list and who has come in. 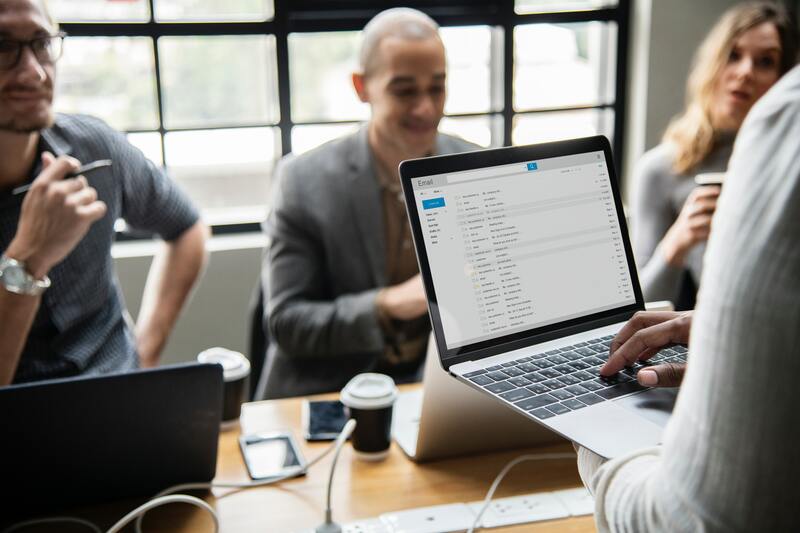 It is best to partner with a legitimate vendor who has the experience and expertise in permission passed email marketing and its privacy policies. Marketers should use quality data to reach their target audience as it will lead to a successful marketing campaign. Email appending practice increases the value of your current list through which, you will be able to connect with target audience effortlessly. Make sure that your vendor can provide the source of the appended data. In case you get complains you should be able to provide them the source of your data immediately. Before sending a welcome message to successfully appended email addresses it is important to run a series of suppressions. This will make sure your welcome mail will be delivered smoothly to your targeted audience. Most append suppliers send a welcome mail as this is considered as a usual practice to remove any email bounces. It is vital to have your messages prepared in advance to send to your new customers once you have finished sending the welcome mail as you have just initiated a new dialogue with these people. It is important to track the appended records as it gives you more knowledge of your customer base and the easier it will be to determine the ROI of your appended email addresses. You could save yourself from taking risks by considering different e-mail appending vendors to check their track records. You can then inquire about how they handle bounces, unsubscribes and grievances. After the email append process is done the vendor sends out email to get in touch with the receivers. However, opt-in is the much safer as it helps build relations with people who have an interest in hearing from you. Email Data Group believes in regularly appending and enriching your existing customers’ data by adding new clients’ data. When email appending is done correctly it is likely to reduce the threats and increase your list size at the same time. If you are marketing with deliverable email addresses, it has the potential to produce huge ROI. Email Appending is a powerful source of revenues, leads, and to acquire and retain customers. So, if you have not yet considered email appending, it’s about time to append your data now. You can connect with us at Email Data Group for B2B and B2C Email Appending, Reverse Appending, Phone Appending, Fax Appending and Contact Appending. This entry was posted in Data Management, Email Appending and tagged Best Email Appending Service, Email Append, Email Appending Service. Bookmark the permalink.